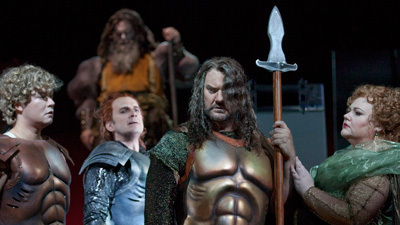 Under James Levine’s thrilling direction the famous Met Orchestra is at its best in this first installment of Wagner’s Ring cycle. 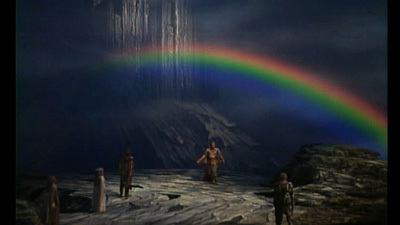 From the dark, mysterious beginning in the depths of the Rhine River to the blazing end as the gods cross the rainbow bridge into their new home of Valhalla, this is a searing performance. James Morris is the commanding Wotan, the god who thinks he has everything under control, even as he unwittingly sows the seeds of his own destruction.